As Asia’s World City with a population that is always on the lookout for the next ‘in’ thing, it’s unsurprising that Hong Kong is at the front of the curve when it comes to embracing the latest urban lifestyle trends, whether in fashion, music or food, especially among the millennials. 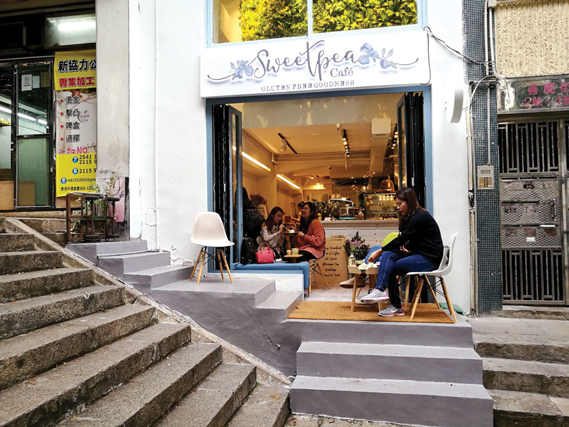 The proliferation of boutique coffee shops, tea houses and dessert outlets in the last decade or so across the city is a testament to how quickly lifestyle choices can change. For many, it’s not just the drink or dessert itself, but the embodiment of a lifestyle that allows a respite or de-stressing space for an urban dweller, and a place of social gathering. As to coffee, perhaps we have Starbucks to thank for pioneering this trend. But tea drinkers certainly take their cue also from coffee and, presto, tea houses started sprouting up offering imaginative new tea drinks. The same goes for desserts, where creativity is the name of the game. The good news is that we are all beneficiaries of this creative outburst, as the city now offers many small, cool shops, scattered across the trendier neighbourhoods. So, what better place to wind down after a hard day of sightseeing and shopping? 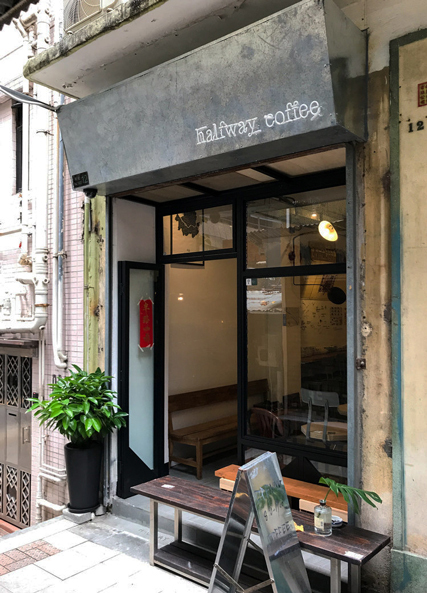 The founded by a former barista champion of Hong Kong, this specialty coffee shop, which opened its first outlet in Stanley, on Hong Kong Island, has become one of the more popular coffee houses in the city, now operating four outlets, having spread to Sheung Wan, Wanchai and Central. Cupping Room sources its coffees from around the world with a preference for sweetness and aroma, taking advantage of the coffee beans’ seasonality. 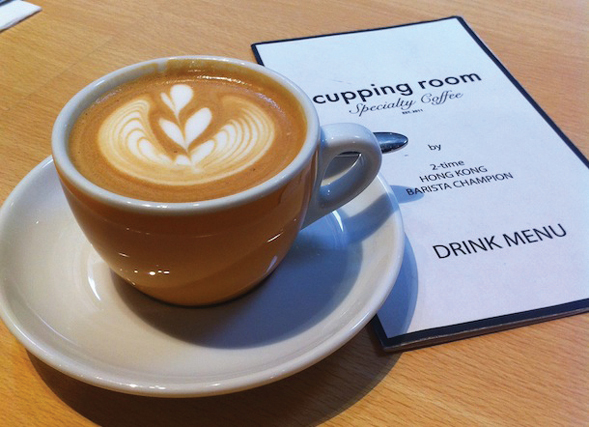 The founder’s passion is reflected in the meticulous manner the coffee is roasted and brewed. Cupping Room also serves a complement of yummy food including scrambled eggs on sourdough, pastries and sandwiches. 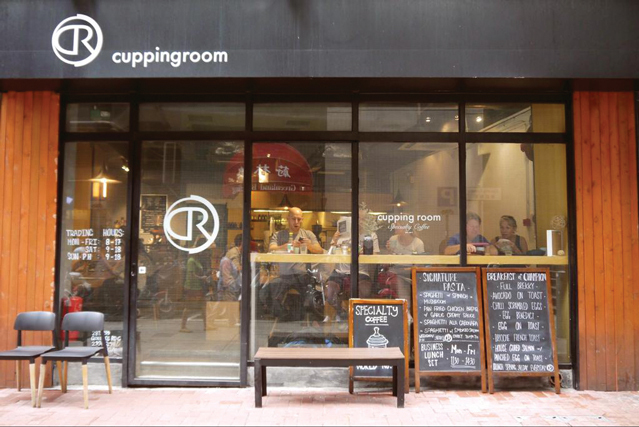 This highly regarded coffee house in the heart of Mongkok takes artisanal coffee brewing to a new level. Knockbox has a loyal following of coffee aficionados, many of whom gather on Friday afternoons for its weekly Coffee Premier tasting session. 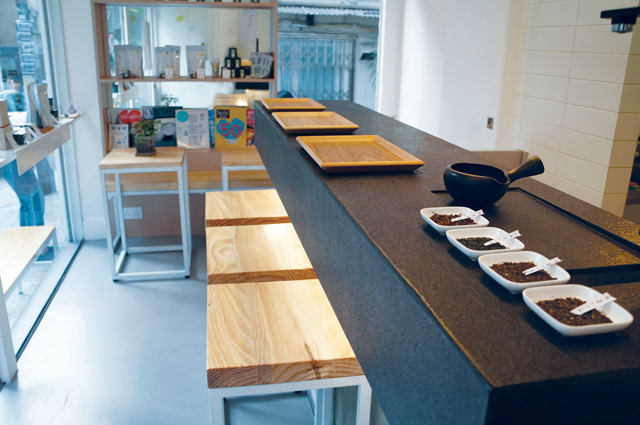 Typical of these coffee shops, Knockbox’s roasting and brewing philosophy is a direct reflection of that of its founder, Patrick, who went through a systematic route to achieve his barista status. Knockbox takes a purist approach in its coffee making, choosing only single-origin, specialty grade coffee beans that are freshly roasted. 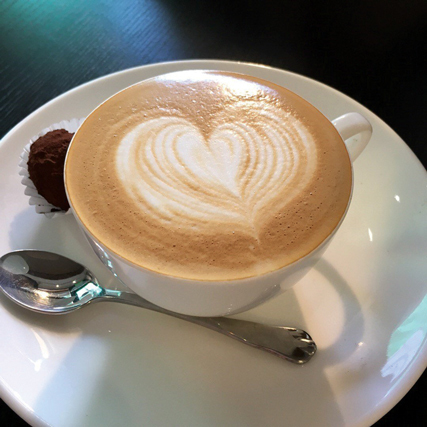 Its menu offers a good selection of expressos with milk and with aqua, teas and cold drinks, plus an extensive menu of pastries, hot sandwiches, and even craft beers. 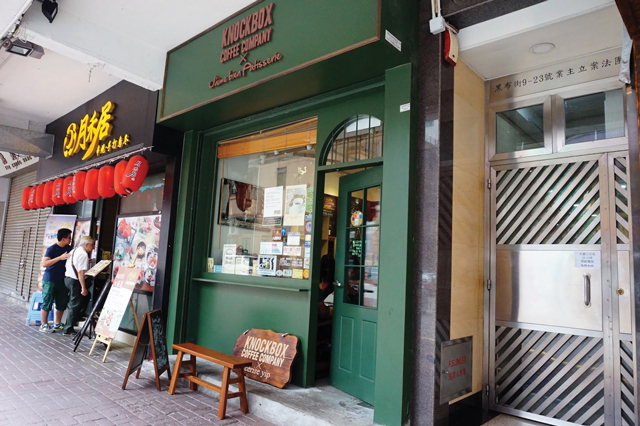 The one neighbourhood which best reflects Hong Kong’s unique east meet west culture must be Sheung Wan. With a large influx of expatriates, many from France, this once local neighbourhood known for its streets laid out with drying seafood, old buildings and temples has been transformed into tony areas of trendy restaurants, bars and, yes, specialty coffee houses. 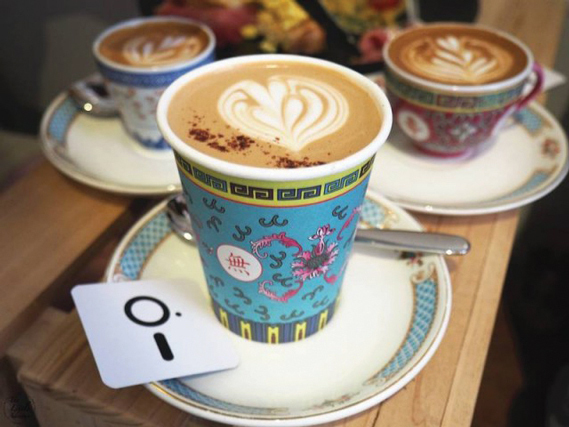 One that stands out is Halfway Coffee, tucked away in upper Sheung Wan just below Hollywood Road, which serves quality coffee on Hong Kong vintage porcelain cups. While the porcelain cup is what gets noticed, make no mistake, the coffee here is good too. 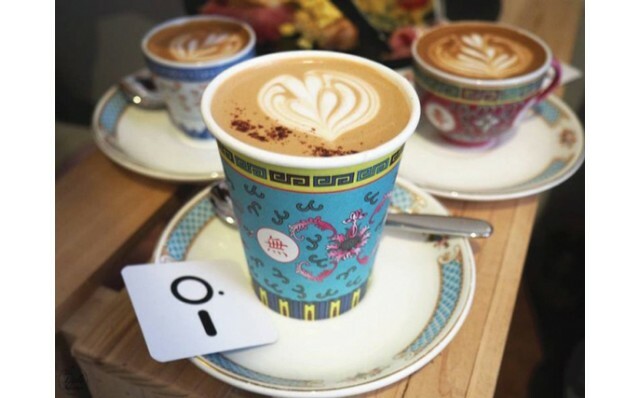 The shop has become a hot Instagram spot for its serving cups. 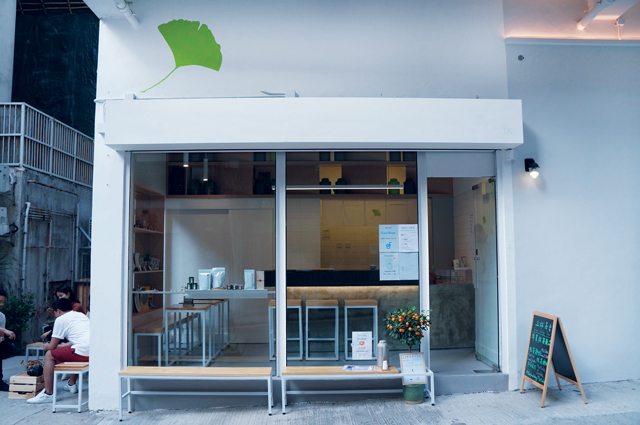 Green Ginkgo Tea, also located in Sheung Wan, claims to be Hong Kong’s first hand-brew tea bar serving Japanese teas mainly from the Shizuoka prefecture near Mount Fuji. 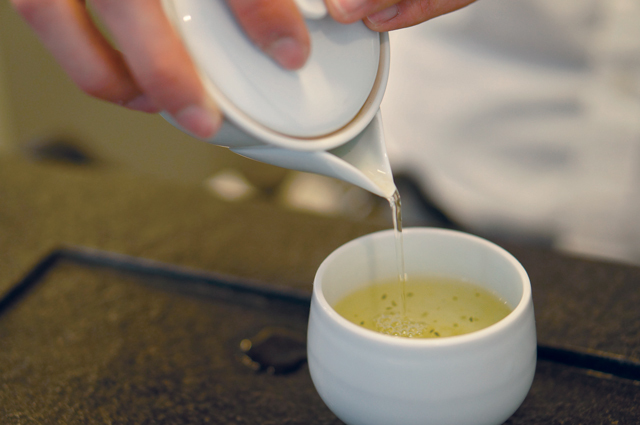 Each cup of tea is brewed with hand-crafted techniques and tea ware. 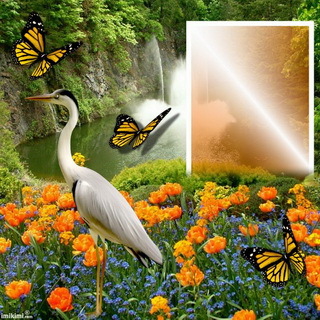 Green Ginkgo classifies its tea according to Roast, Freshness, Sweetness and Astringent. 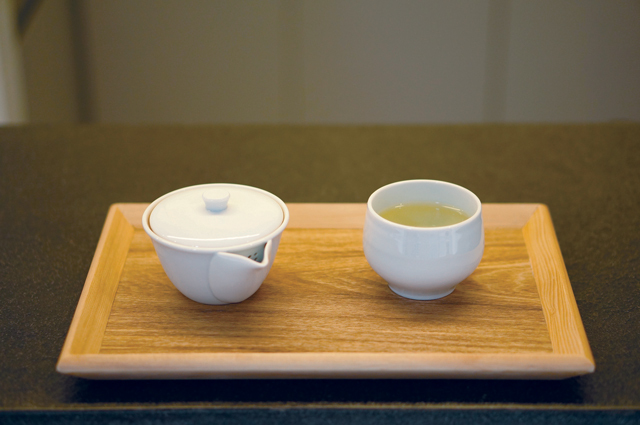 The specialty tea of Green Ginkgo Tea is sencha which includes Lemon Ginger Sencha with Honey; lunar new year special Peony Peach Blossom Sencha with Honey; and spring special Sakura Leaves Tea. 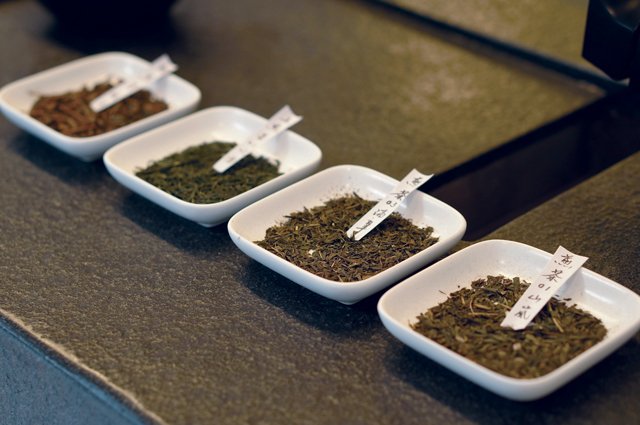 Customers can also try its Omakase, in which the tea baristas choose two types of tea for you depending on your mood and preferences, including off-menu tea selections. We are now onto desserts. 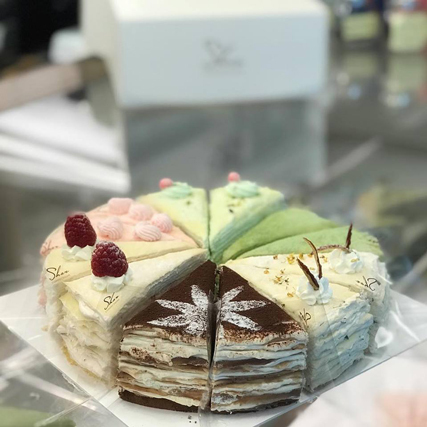 In Hong Kong, Lady M and its signature layered Milli Crepe Cake is all the rage. 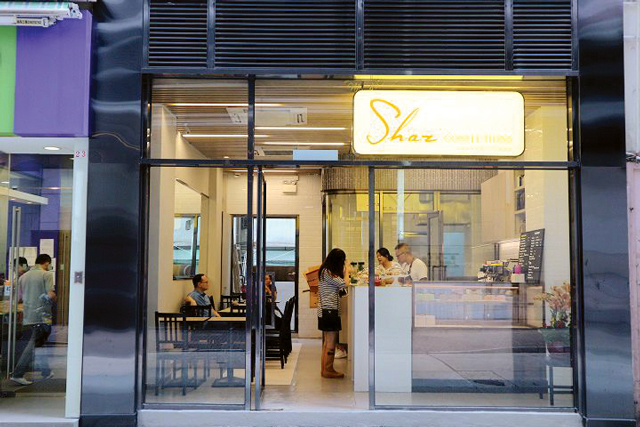 But if you don’t want to stand in line for an hour, and are interested in checking out some alternatives, then you may want to visit Shaz Confections, a neatly decorated shop in in Hong Kong’s Western District. Shaz Confections specialises in layered crepe cakes; all hand-made in limited quantities. 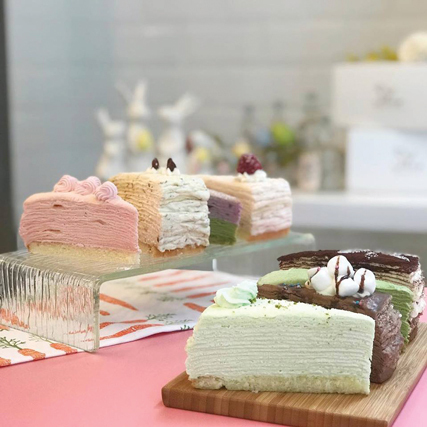 Six varieties are offered, including Hong Kong Milk Tea Crepe cake, Rose Lychee Crepe cake, Pandan Coconut Crepe Cake, No-frills 70% Dark chocolate Crepe Cake, among others. 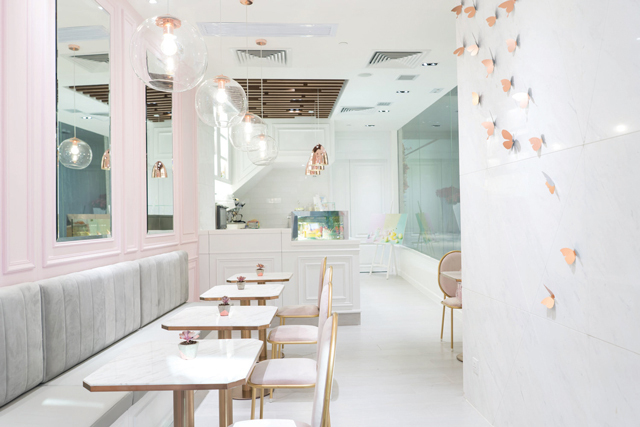 One chic dessert place that has gained notoriety and is now an Instagram hit is VIVE, a dessert shop with outlets in Central and Wanchai. Its signature Uni-Cone cake has been prominently featured in celebrity parties and weddings. Its decor is feminine and romantic, with themed pink and white dominating the ambience – perfect for picture taking. 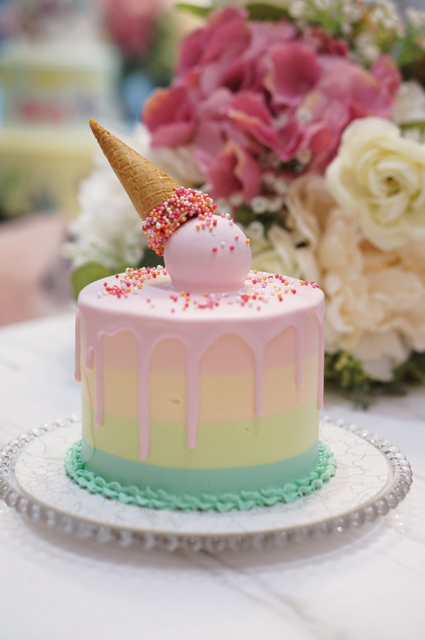 Its signature desserts include Uni-cone cake ($600/lb), Treasure Hunt ($550/lb), Ever Green ($420/lb), plus Pastel Lovers ($590/lb) and Bee Happy! (only available in its Central store). The store also serves tea and coffee. 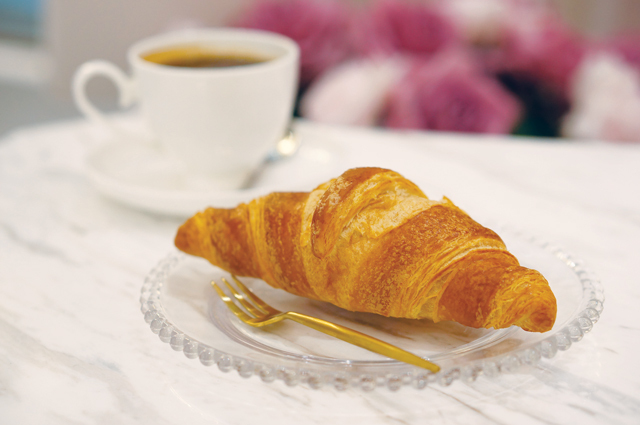 Its black coffee and croissant tea breakfast set ($40) is a real pick-me-up for people on the go. 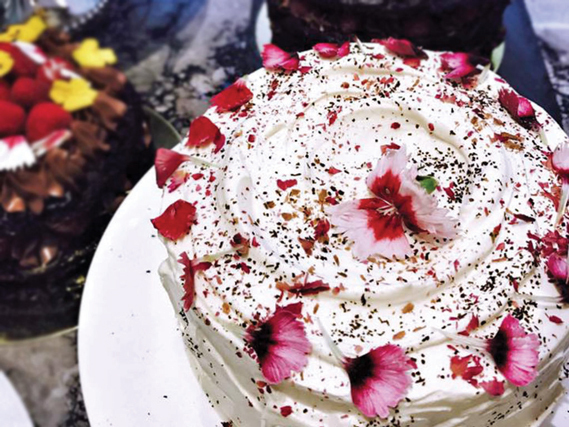 If you are either allergic to gluten or a strict vegan, but still have a sweet tooth, the highly touted Sweetpea Café, located in Central, maybe just the perfect place to visit. 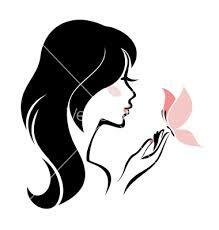 Sweetpea serves cakes that are gluten free as well as selections of desserts that are egg- and dairy-free. But what makes Sweetpea distinctive is that these healthy desserts taste every bit as good as desserts, something that can’t be said for gluten-free cakes in general. 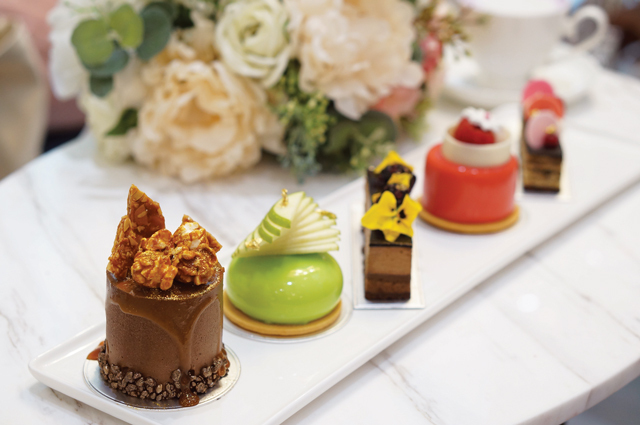 Its signature cakes include Chocolate Lime Passionfruit, dairy-free Double Chocolate Cake, plus a collection of savoury items including sandwiches, omelettes and gluten-free lasagna.